Individuals who work in laboratories should be aware of BCGA (British Compressed Gas Association) guidelines. Aside from setting out critical guidelines, the BCGA are making fantastic steps to highlight the specialist gas industry. They are doing a fantastic job of bringing the invisible industry to light and illustrating the importance of these sectors. From codes of practice to technical reports to industry information, the BCGA have become a one-stop shop for all things laboratories regarding news and, most critically, safety and changing regulations. Keeping up to date with their publications is essential. We highly encourage laboratory workers to regularly take a look at the BCGA website for several reasons. Laboratory workers need to know about BCGA guidelines so they are compliant with the latest regulations. This mean that workers are following the most up to date safety guidelines and are also legally compliant. A recent example is that the BCGA reviewed some of their safety codes. Without knowledge of BCGA guidelines, you might accidentally continue to work under old regulations. Another key reason is so that individuals are aware of the ever-changing landscape of the laboratory industry. This goes hand in hand with the changes to rules, regulations, and law. Individuals should be proactive in learning about the industry keeping up to date with the latest news. The BCGA has made this incredibly easy to do as they have brought information and data about a range of sectors together in one convenient place. For example, the BCGA contains guidelines such as compressed gases, code of practice, and the safe use of equipment. 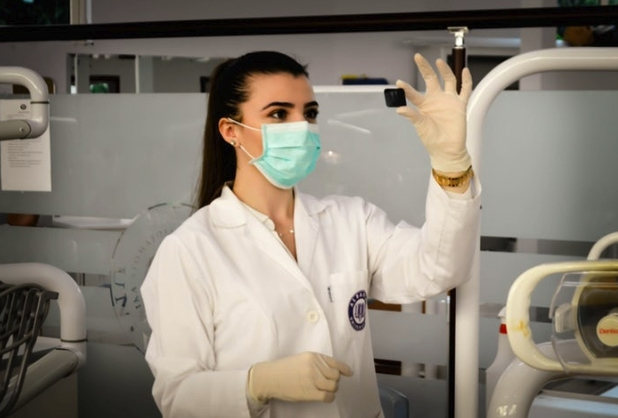 An essential part of why lab workers should read BCGA guidelines is that they do not only focus on what to do if there is a problem or what to do to avoid issues but how to prevent accidents in the first place. Your team needs to be properly trained before handling, for example, specialist gases. The protection of all staff is critical, and while actively preventing problems, it’s also crucial that you not only follow regulations but understand the decisions and reasoning behind them. We highly recommend that you stay up to date with the BCGA website and sign up for their newsletters. If you require expert help to install your laboratory or refresh your current one, at Higgins, we can get the job done while working to deadlines, being cost-effective, and working with you step by step to make sure you get the laboratory you need. Get in touch today on 01625 613 308 to talk to one of our experts.